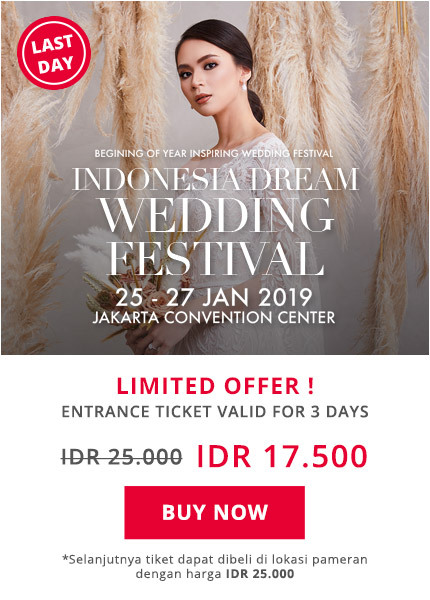 Duta Venues are the ultimate venues for the perfect event provide a place for meetings, product launching, convention, exhibition, gathering, birthday party, wedding anniversary, wedding for International and National. Facilities available include a VIP room, 1 Night stay in 5 star hotel in Jakarta, parking areas can accommodate more than 1,000 vehicles cars. Managed by the professionally supported by experienced personnel, ready to serve the various forms of meetings with a hospitality that will ensure satisfaction.